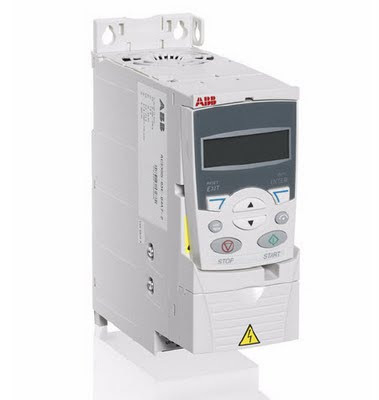 ABB ACS355 Drives are general machinery drives and widely used in industries. This manual provides information needed for planning the installation, installing, commissioning, using and servicing the ACS355 drive. The manual will help you in fault diagnosis and troubleshooting of the AAB drive. Subscribe to Automation-Talk by Email.